Is this flavor your favorite? 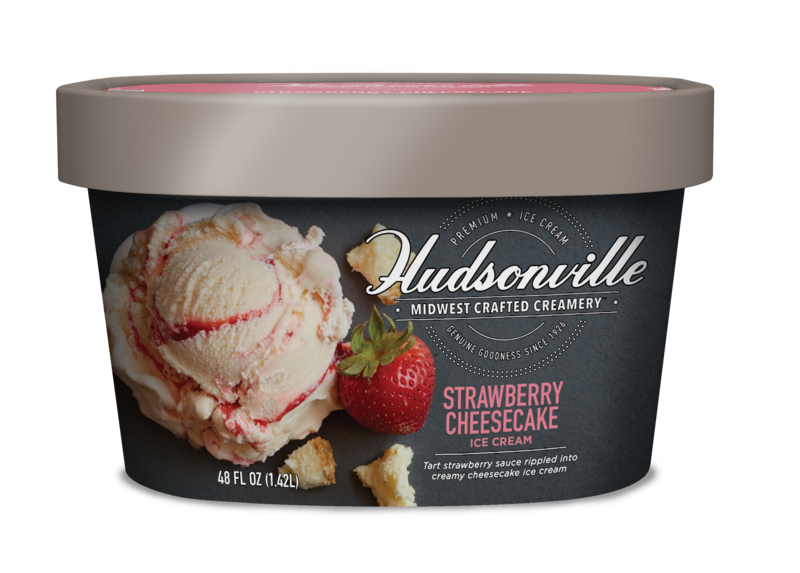 Almost like a slice in a scoop, tangy cheesecake ice cream is swirled with tart strawberry sauce to make a creamy, sweet cheesecake perfection! Milk, cream, corn syrup, sugar, skim milk, water, strawberries, whey, natural flavors, modified corn starch, cheese powder (nonfat dry milk, lactic acid, cellulose, cellulose gum, cultures), mono and diglycerides, buttermilk, citric acid, cellulose gum, guar gum, red 40, annatto (color).